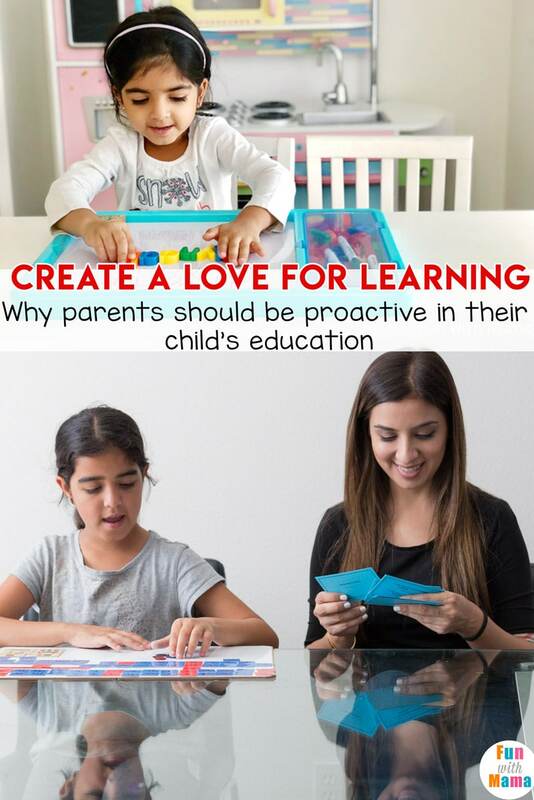 I believe wholeheartedly that parents need to take a more proactive role in their child’s education. Who else is more invested in a child’s educational success than a parent? If a child is struggling with something, it is likely that it will be looked over in schools. That child’s frustration can build up over time and turn a love for education into a dread for it. Grades that had the capability of being strong A’s start creeping down and a child can begin to feel de-motivated. 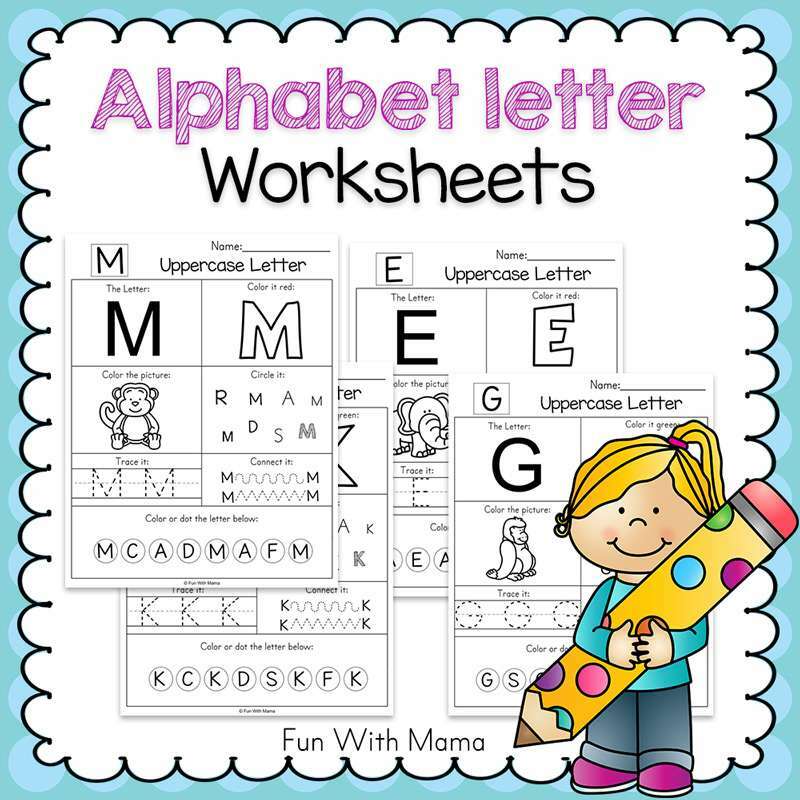 This builds and builds until those once shiny A’s can turn into stained D’s for a child who had the potential to get those A’s. 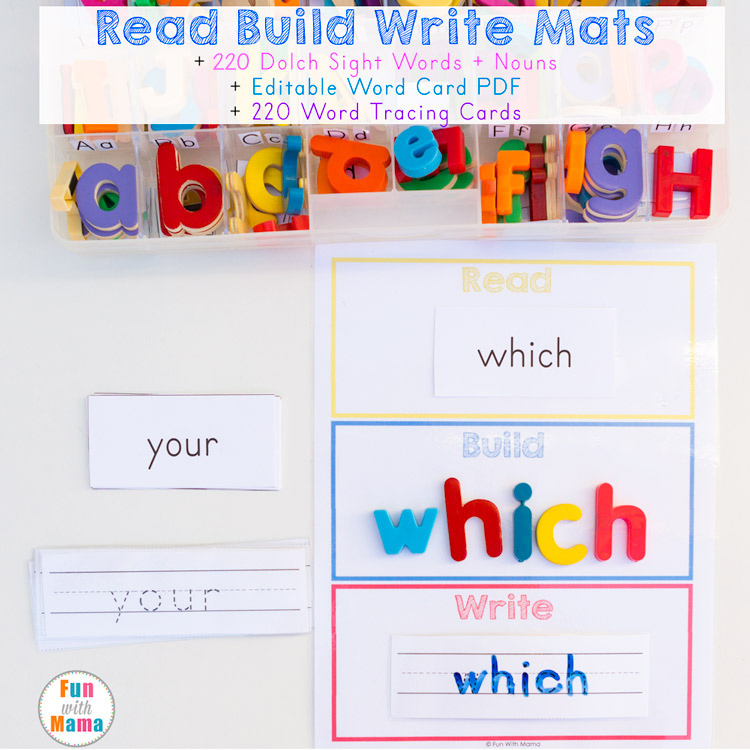 This is post #1 in the spelling challenges series of blog posts that I have created for my readers. 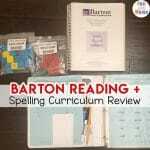 Post #4: Barton Reading and Spelling Review. I’m not saying that parents need to be homeschooling their children. What I am saying though is that parents need to be more proactive in their child’s education. Look through their papers that come home each week. Is there anything your child may be struggling with? Something that you can help them? Every time you stop at a red light, you can give the kids a math equation and they get a point if they work through the equation before the light turns green. Or have them create addition problems. There are 2 black cars on the road and now one turned right. How many are left in the road? 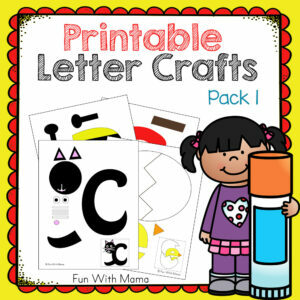 Make learning fun! Incorporate it into your everyday. 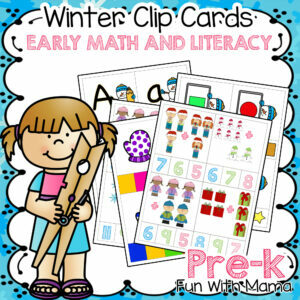 The only way to do this, is to know areas in which your child needs more practice. By leaving a child’s education up to your local schooling system, you are leaving it up to a governing body who has to worry about budget, time constraints and more things than we know. 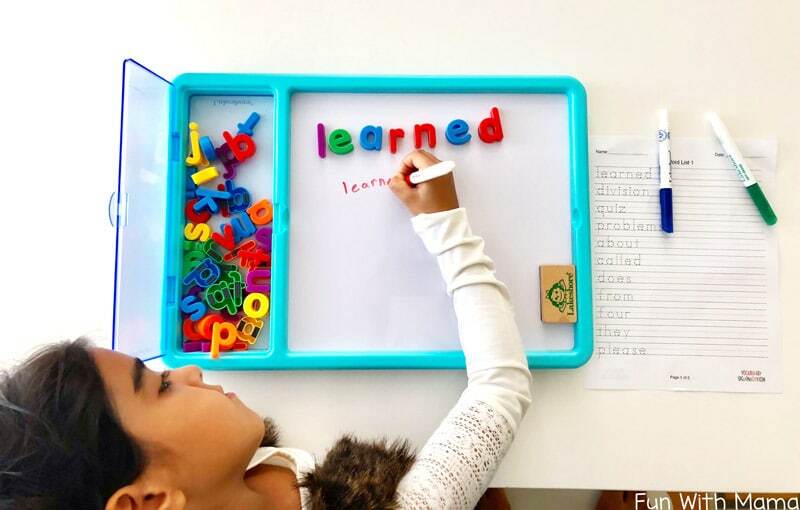 What do you do when your child learns differently than the rest of the class? When things are taught a certain way in the classroom because that’s how it works for the majority, but it doesn’t work for your child? 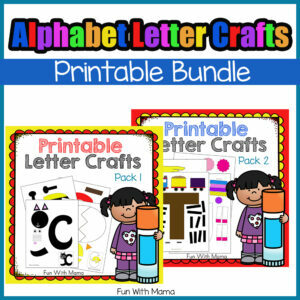 Teachers can’t come to the rescue here with their limited time and they may lack access to certain materials that could be helpful for your child but are not within the budget. I 100% believe that as individuals, we all learn differently. There is no one size fits all. A child who may struggle with math, is not bad at math because they aren’t smart enough. They just haven’t been taught math in a way that they can understand it. Teach a child math in a way that they learn best and I guarantee, that child will not be bad at math anymore. Therefore, it is not the child… but rather the system that creates children with educational difficulties. Does it mean that my husband is smarter than me? I get in the high 90’s on any test that I take… He does wonderfully too… So it’s not a matter of who is smarter, we both learn differently. That’s what I want you to take in, before you read the rest of this post. Spelling is not taught in schools. Short term memorization is taught in schools with spelling tests, but that is not a spelling curriculum. Spelling tests don’t teach children the spelling rules, why does C say “ssss” before e, i and y? I was a naturally good speller and I guess I picked up the spelling of words by sight. Maybe spelling tests worked for me, who knows? But I can guarantee you that there were at least 3 students in my class each year, who had difficulty with spelling even after all those spelling tests we had throughout our elementary, middle and high school years at school. Even when I went to high school, there were a few children who really struggled with spelling and I saw a noticeable distress each time they would have to show their notes to any of their classmates. A child that struggles with spelling does not mean that they are bad spellers and that they will be a bad speller for life. It means, there is a shortfall, a gap, a hole that hasn’t been covered. Our job is to teach children in a way that they learn best. 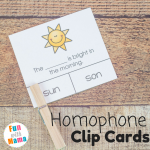 I feel like I’ve tried EVERYTHING with my child on spelling and I was literally at the point of almost defeat, but the mama bear in me had to help… I knew I had an intelligent child whose grades were amazing, minus spelling! I remember noticing these spelling problems in second grade and I brought it up to my child’s 2nd grade, 3rd grade, 4th grade and 5th grade teacher. I heard, “Yeah its fine”, “It will correct itself with time” and, “Oh they are just being lazy”. My child’s 5th grade teacher would mark off one grade level (A to a B for example) for every 3 spelling mistakes in an essay. 6 spelling mistakes would take a child from an A to a C even if the rest of the essay was brilliant. In 5th grade, when my child had bad grades in English/Language, I made a meeting with the teacher. 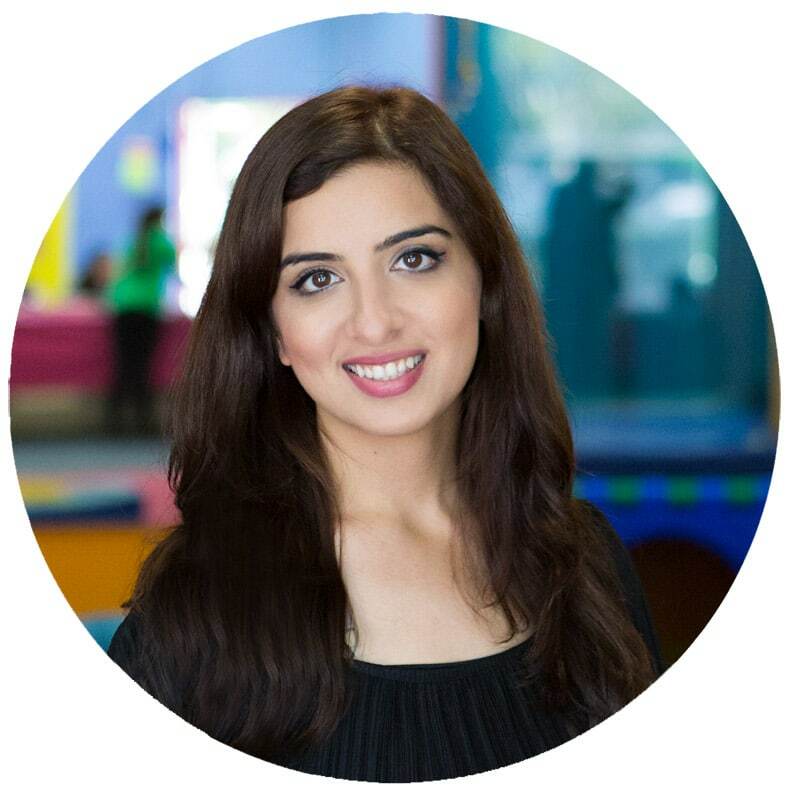 I asked her, “How can I help my child? Spelling is really tough.” Their answer was that my child was just being lazy. I was told to do spelling tests at home, which I did each and every week throughout the whole year… and a year later, it made no difference. My child and I both felt demotivated and frustrated. My child would get 100% on these spelling tests, but it would never transfer into their writing. If my child has amazing grades and yet has a shortfall in spelling that brings their English/Language grade 2 grade levels below the rest of their other grades, my child is not fine and not lazy. My child needs HELP and guidance. Imagine, a mother who doesn’t know better.. they go home and every time their child makes a mistake they point out that they are just lazy… what does that do to a child’s self esteem? Do teachers know better than mom’s? That’s the thing about teachers, we think that they know better than us because they are more experienced and that if there is a problem, they will somehow know. But that isn’t the case. That is why so many children get to high school with poor spelling and get bad grades. These children are demotivated in school because no matter what they do, they can’t seem to fix it. Then these spelling mistakes get ingrained in their head to the point where their body naturally thinks a word is written this way. They never get to love english, reading and language as a subject and shun away from writing for the rest of their lives. Why? Because they didn’t receive the support they needed in elementary school to help them achieve their best. Check out the video in my post, All About Reading Pre-Reading review. 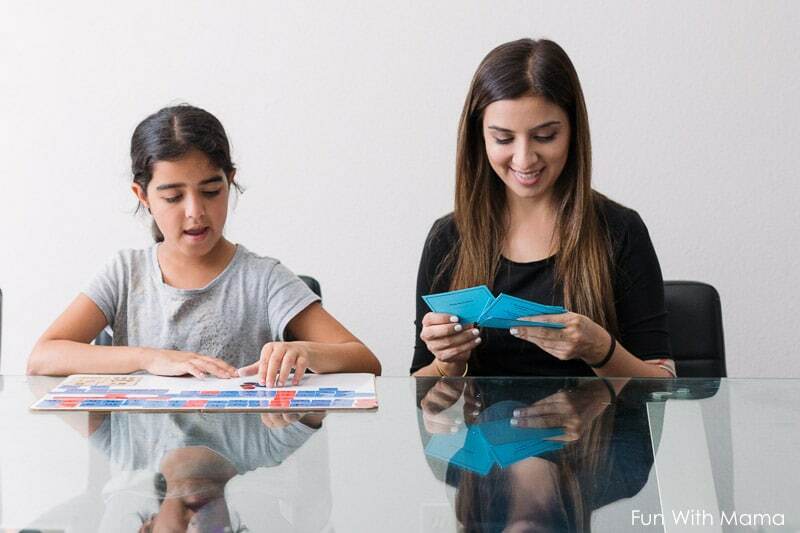 I showcase a lot of ways my daughter and I are having fun together while learning. Is it any wonder then, why she adores learning? Teachers are overworked, they are teaching between 25-33 students in a class. I battle meeting the needs of all three of my children at the same time, how could anyone manage with the individual needs of 33 students? It does not matter whether your child is in private school or public school, I’ve done both and have ALWAYS had to supplement my children at home. Sometimes because the school was too slow while my child was too advanced and other times because the school didn’t address shortfalls that my child had. It is so important to help your child in areas that you feel like they need help in. 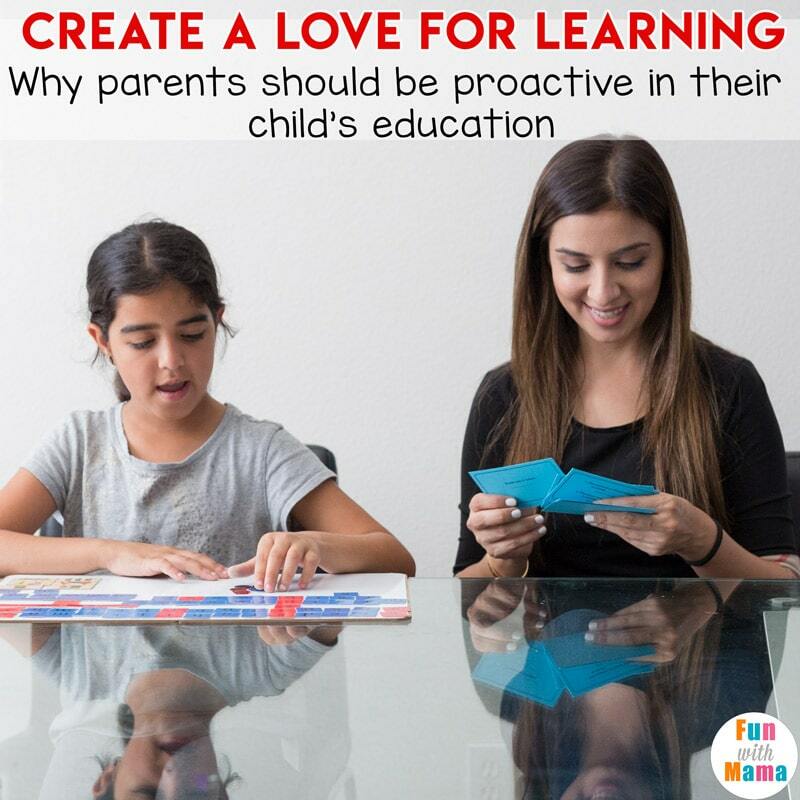 For a child, there is a comfort found in learning with their mother, the loving rooting of a mom who is so invested in her child’s well being and future makes challenges seem do-able. Maybe its the high five, the look of sheer pride on their mothers face or maybe its the random hugs, kisses and sensory input a child receives from their mom, the ability to wrap their leg around their mom’s or slightly resting their shoulder/head on their mom’s body when the challenge seems a little too difficult. 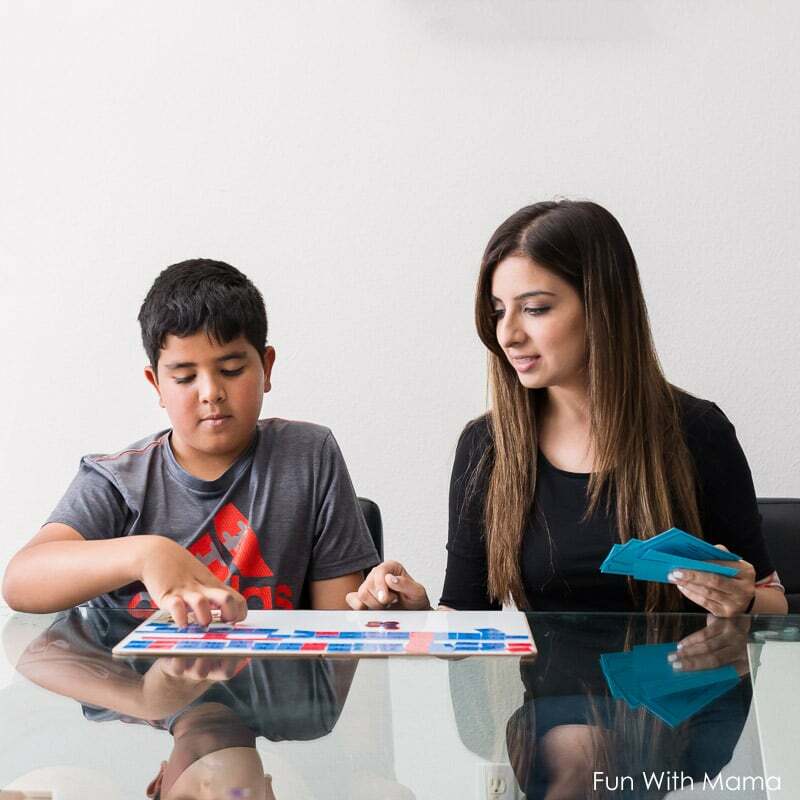 Learning at home with mom is a safe place. It is nurturing, filled with love and understanding and is likely why so many children who have been homeschooled seem so advanced. I know that your job can be very challenging especially when dealing with multiple children, many of whom may have challenges in different areas. Please create a resource of ways to help for each subject. 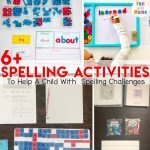 For example with spelling challenges you can recommend that parents try out the 5 ways to help a child with spelling struggles that I posted about. 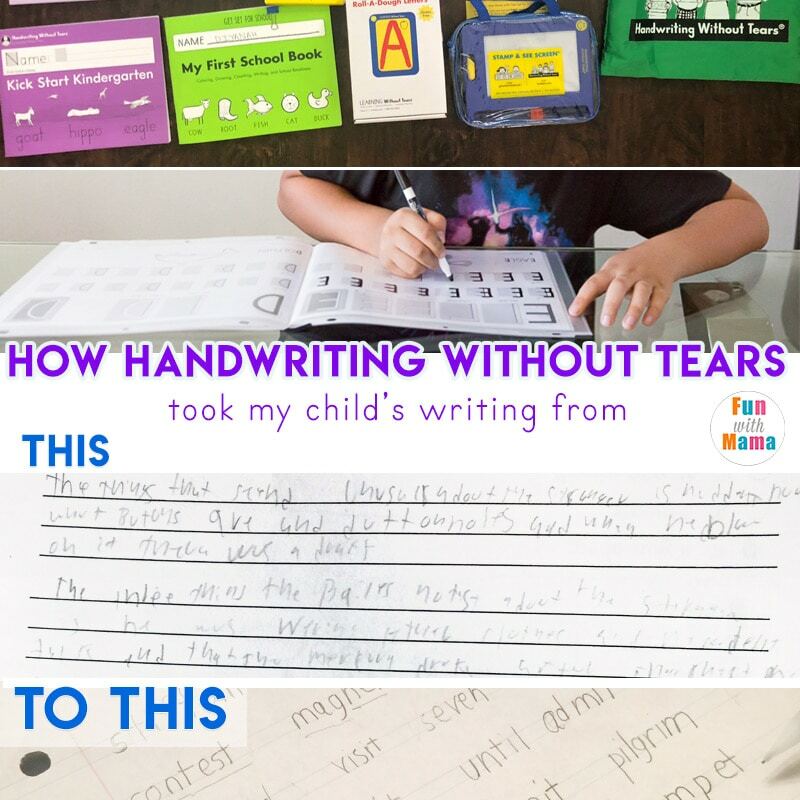 If a child has handwriting trouble, don’t just let it fall through the system. You can see how much using Handwriting Without Tears helped my child’s handwriting. 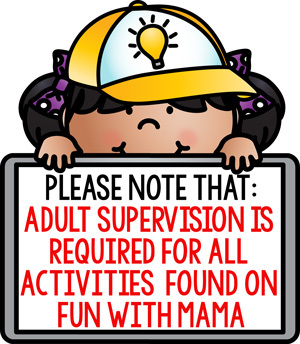 Don’t let it slide… tell parents where they can help. I guarantee you that many of them DO in fact WANT to help their child, they just don’t know how or where to even start. I am happy to report that currently, my kids are all full A students with a great appetite for learning. They wake up each and every day excited for school, interested in learning and teachers are constantly telling me at parent teacher conferences how much my children LOVE to learn. They are active students in their classrooms, raising their hands when the teachers ask questions, volunteering to read aloud to the class and are enthusiastic learners.